Erykah Badu gets real about aging. You don’t have to go far to see platinum or gray-colored strands these days. The budding trend was huge in 2015 and we predict it will continue to grow in the New Year. While most of us are dying our hair the gray-ish color, for some of us the color is natural and comes with age. 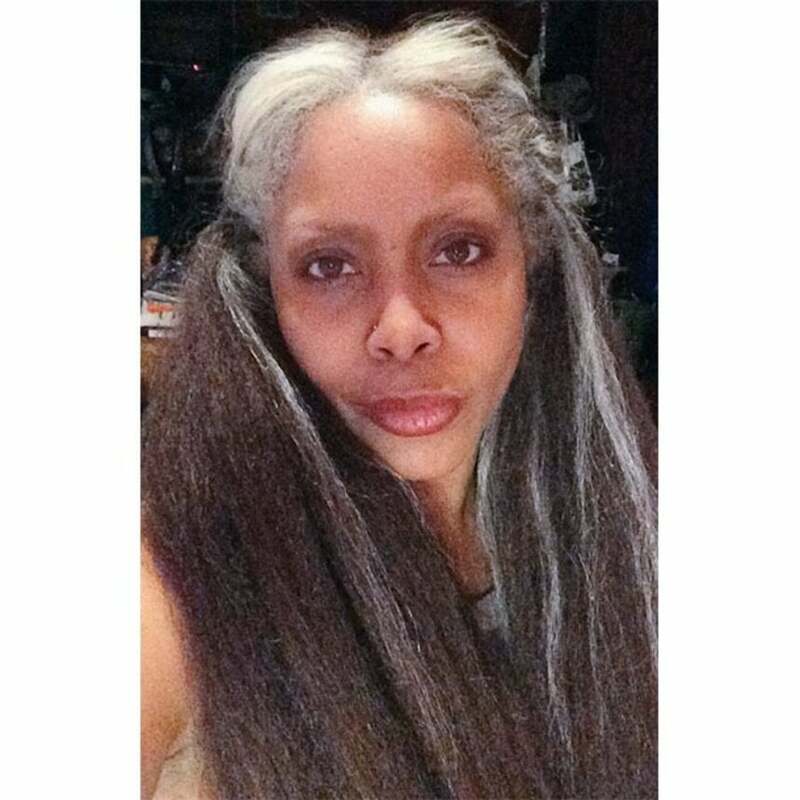 Recently, Erykah Badu embraced her beauty and revealed a head full of long gray strands on Twitter. Her caption: “Body and brain have aged. My consciousness has witnessed this, yet has not aged. This “awareness” is who we are,” proves the 44-year-old is truly comfortable in her own skin. How do you feel about gray hair? Would you debut your natural gray strands to the world.